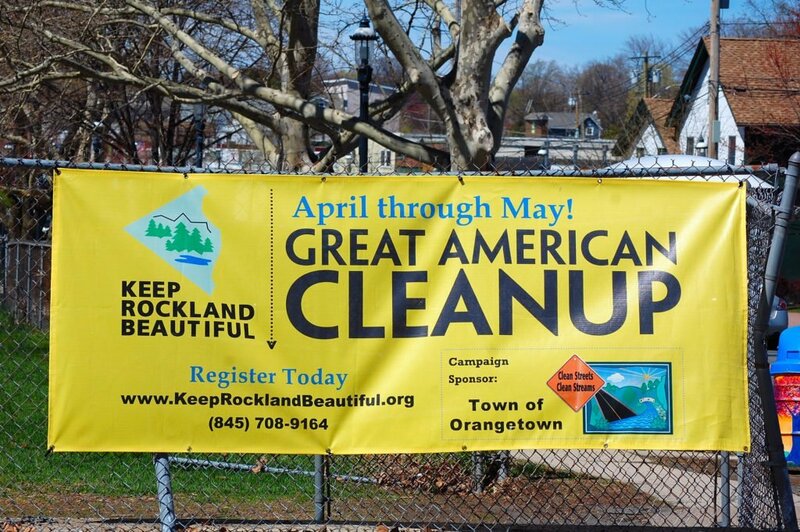 Here are all the community-minded businesses and individuals who made it possible for us to help promote & organize the Great American Cleanup…all across Rockland. Berard & Associates, CPA’s P.C. The Post Law Firm / PLLC ATTORNEYS AT LAW / Craig A. Post, Esq.